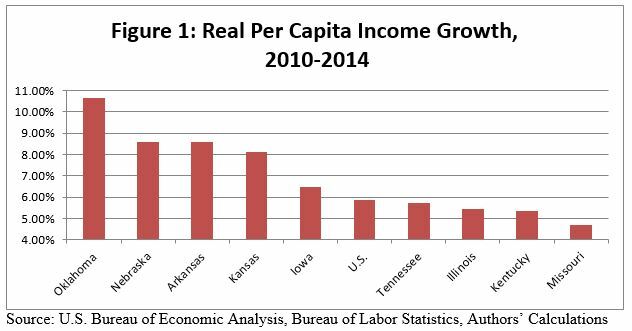 Missouri lags all surrounding states and national average in real per capita income growth. A study released today clearly demonstrates Missouri’s economic performance lags not only the national average but the economic performance of all surrounding states. “The economic stagnation being experienced by Missouri families has cost them opportunities for new jobs and resulted a growth in state population well below the national average. 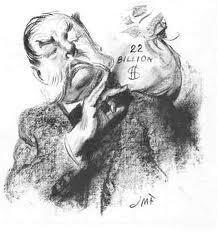 Most of all, it has cost them where it counts, in their wallets. 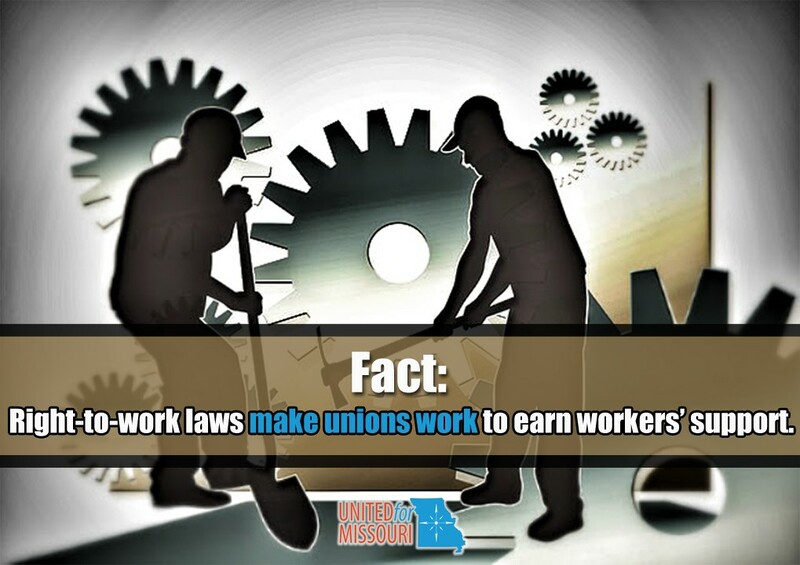 Missourians are making less money than they would if we were a Right-to-Work (RTW) state.” said Carl Bearden, Executive Director of United for Missouri. 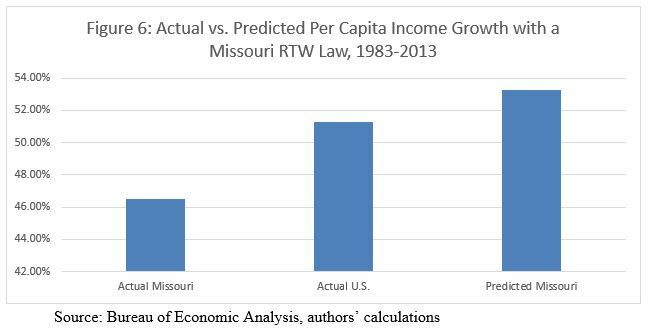 The higher economic growth associated with RTW would have led to higher tax revenues for Missouri governments, leading either to more government services, greater tax relief for citizens, or a combination of both of these factors. 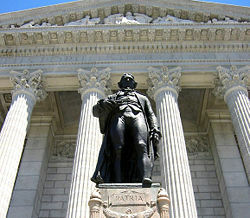 Details of the study are available here. NextRight-to-Work Statements: True or False? President Has Met the Enemy – Us! 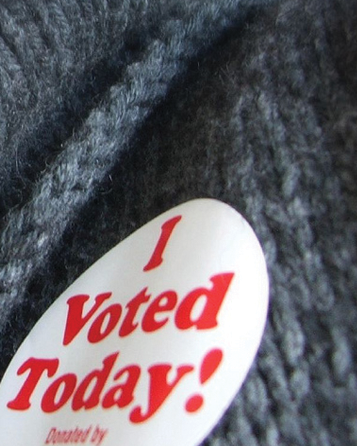 Bill filed to thwart your vote on Prop A!